This is just amazing, I thought sleeping with one eye open was a myth! But, dolphins proved us wrong. Just astonishing what mammals, (including us) can do. Amazing! I think its very interesting that dolphins sleep with one eye open and one eye closed. I have to sleep with both my eyes shut. It would be very interesting to experience or watch a dolphin sleep. 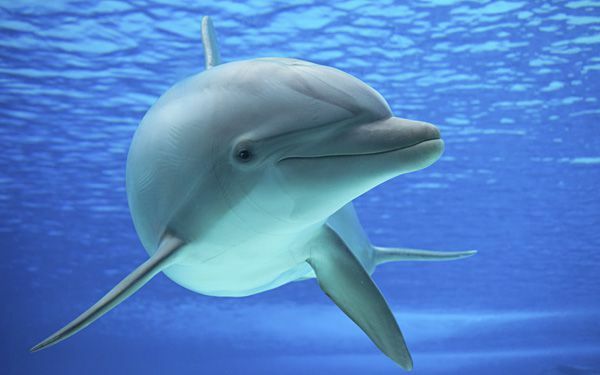 Another thing I think is cool is that dolphins can be underwater without breathing for about seven minutes. I can only be underwater without breathing for about 30-45 seconds. Dolphins can't sleep on the surface with out swimming if they sleep with half of their brain awake they can still swim but, if they sleep on the surface they can sink and because they will not notice that they are sinking its like if you are asleep can you tell if you roll over on the bed no right ,so they can't tell either. I think this is amazing because its cool how they sleep compared to humans. It would be cool to see this in real life. Its a good way to protect yourself. I can't imagine how dolphins can sleep with one eye open. I think it's cool how dolphins can do that. It would be awesome if humans could do that too. I think it would be hard to keep one eye open when you sleep though. I don't get how you would get sleep if half of you would sleep at a different time. 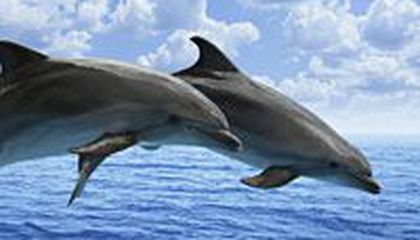 I think it is amazing how dolphin keep one eye open when they sleep so that way they can see what is coming. I think it would be cool if humans can keep one eye open. I think it is really cool how dolphins sleep with one eye open. I find it really interesting. Also I think its really cool how it switches every two hours or so. I think its cool how the dolphins sleep like that, its really close to how humans do! I would love to see the dolphins and how they sleep up close. That's so cool that dolphins can sleep like that, I couldn't sleep with one eye open even if I tried it's just so very crazy!